Welcome once again!! This is my DT project for this week's anything goes challenge at Inspiration Destination. We have TWO fun sponsors this week and one of them is Dr. Digi! 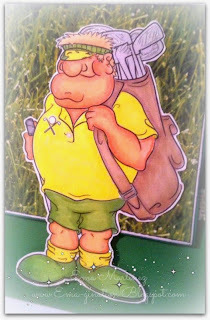 This is a card I made using one of the fun, fun images available in the store. Click on images for a closer look! 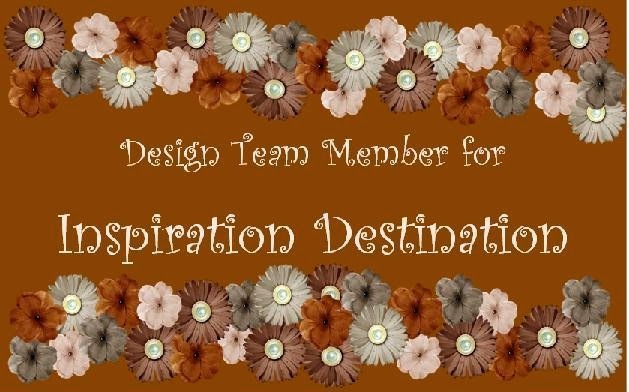 I hope you can pop on over to IDCB and check out my teammates makes to inspire you to join in on the challenge! Great card. I like the yellow. Lovely card Ema. 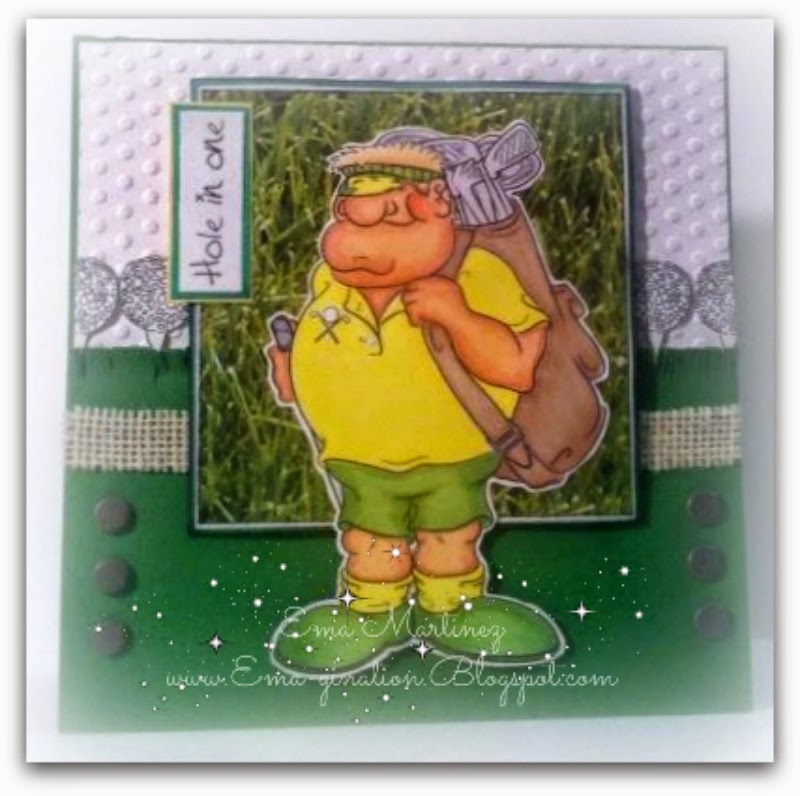 Thanks for joining us at Lil Patch of Crafty Friends but I think you are over the limit for number of challenges entered, please check our rules. 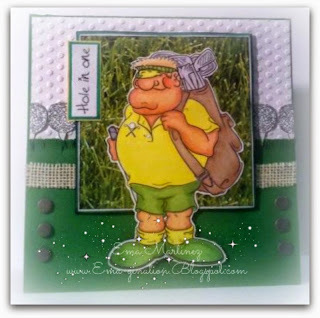 Very nice masculine card and love the embossing that reminds one of golf balls and the row of golf balls is perfect. 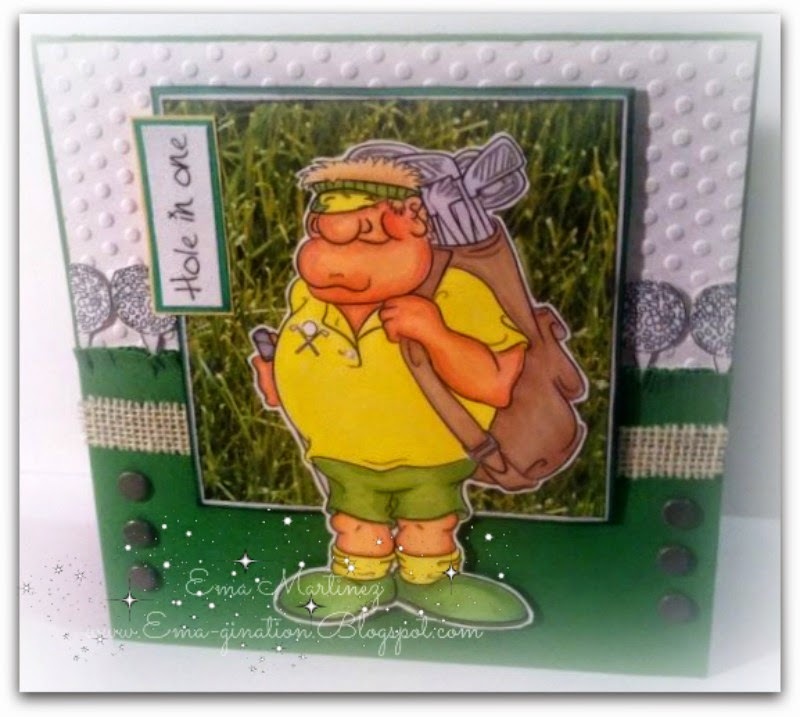 Thank you for entering our anything goes challenge at Love To Scrap. Amazing!! 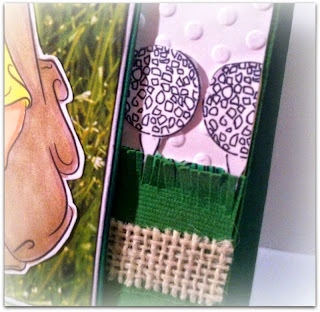 Love this <3 Thank you so much for entering our ATG challenge at Through The Craft Room Door this week. Looking forward to see you again next challenge. What a fun image and a great card to go with him.Well thought out design and details.Thanks for joining us at Craft Your Passion.Hope to see you again next week. 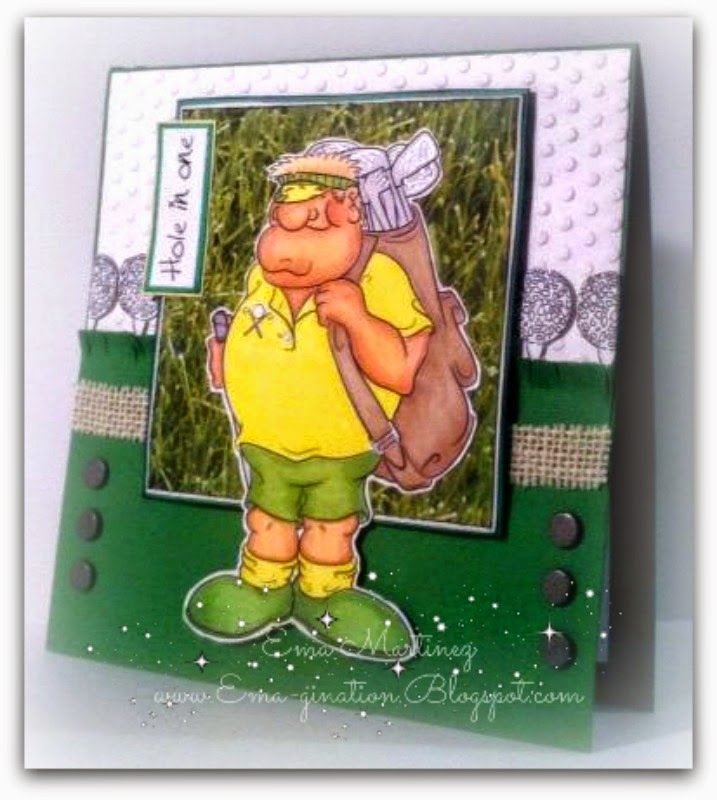 Very nice card - love the image thanks for sharing!! !